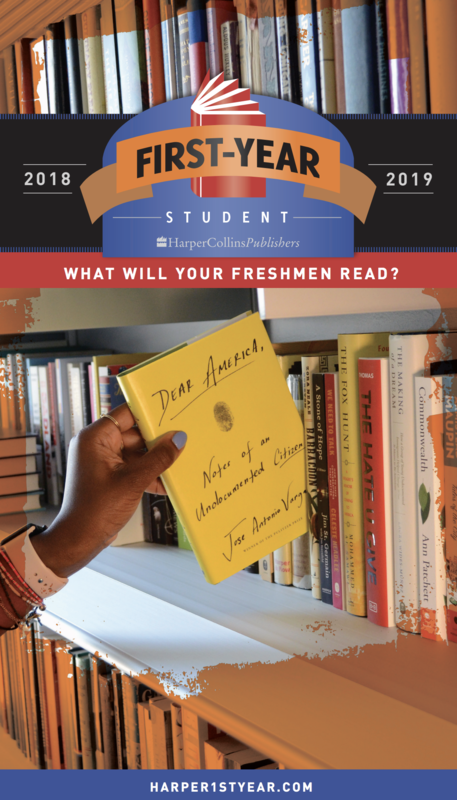 WHAT WILL YOUR FRESHMEN READ? Aside from the new and featured books on our website, we also have a catalog with many more titles. Download or request one now.